Have you got that "hard to shop for" person on your holiday list? Maybe it’s an upcoming birthday, or just a special occasion? 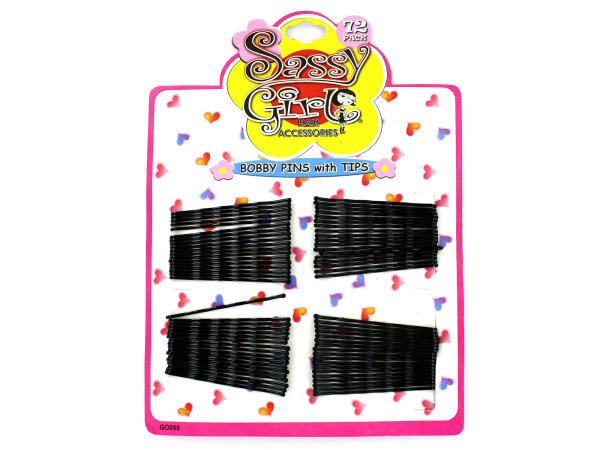 Consider bobby pins! 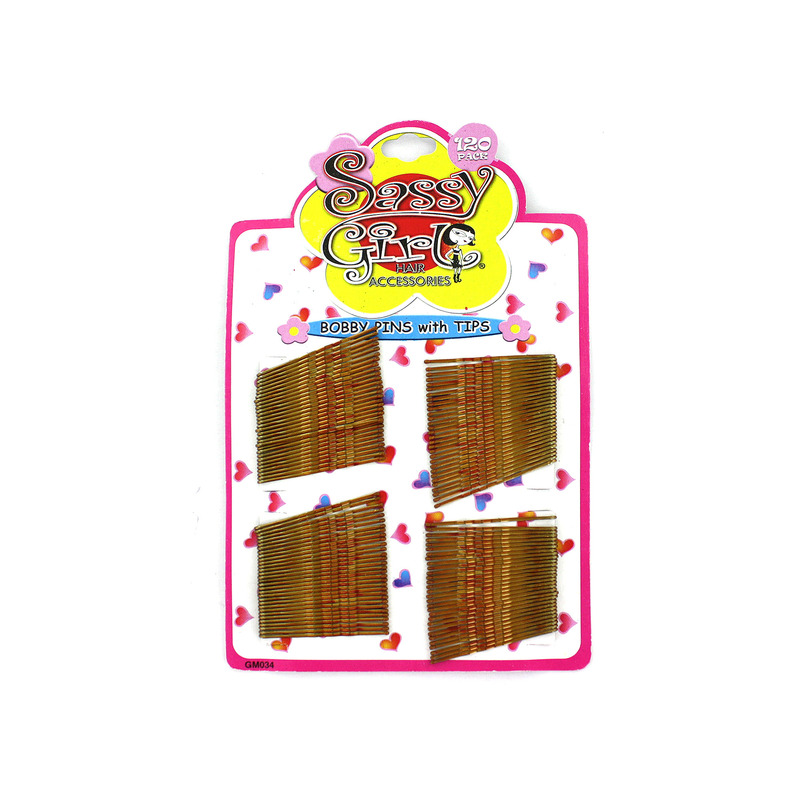 Bobby Pins are the perfect gift to add a special flair to the hairstyle of you, or your special someone. 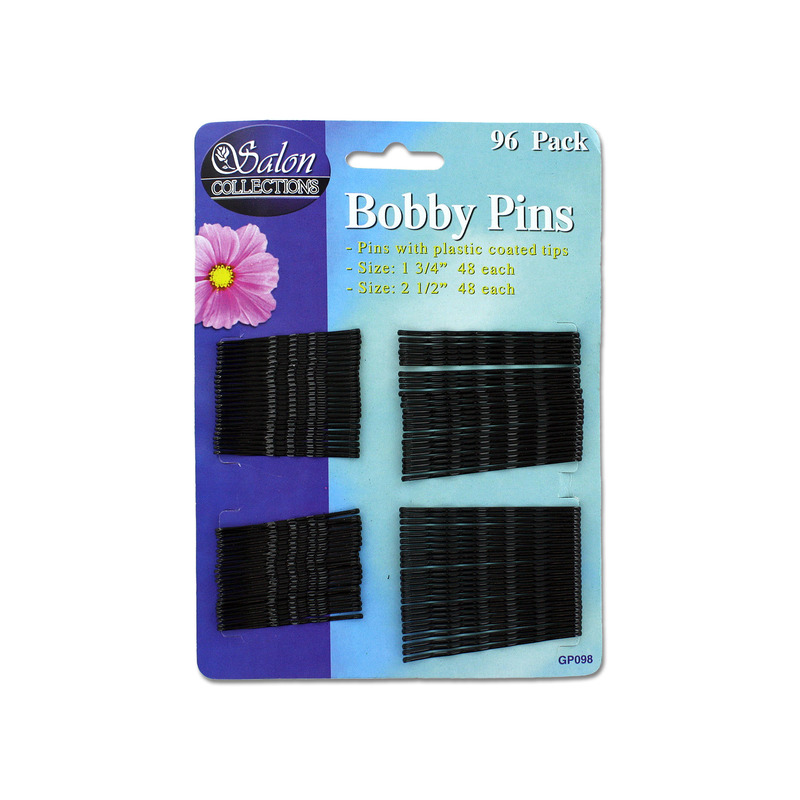 Black Bobby Pins reflect a classic and clean style. Gold Bobby Pins show off your glamour. 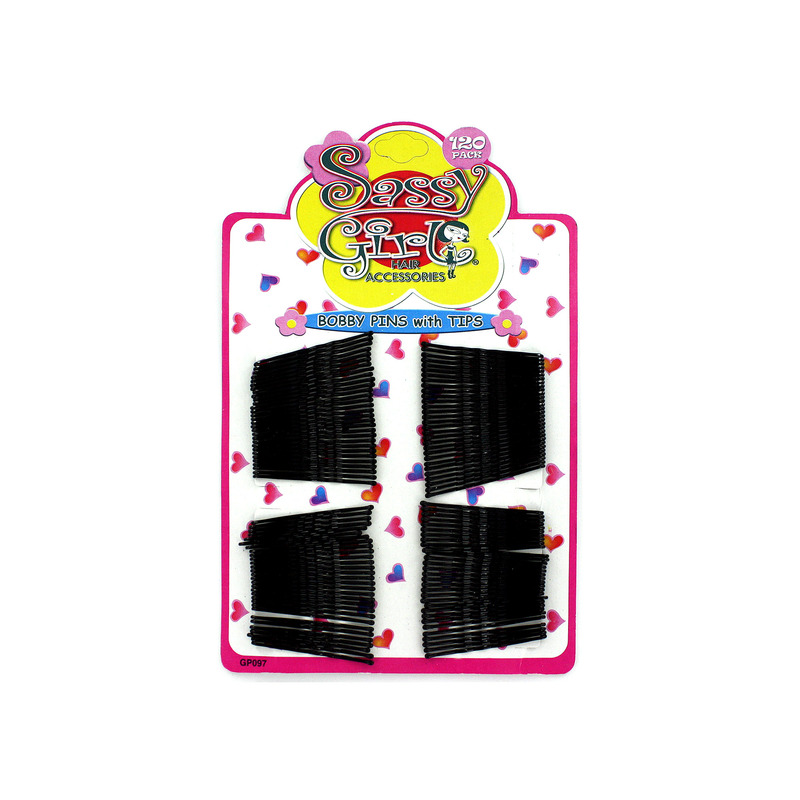 Sparkling Bobby Pin Sets are the best for a birthday or any special occasion. 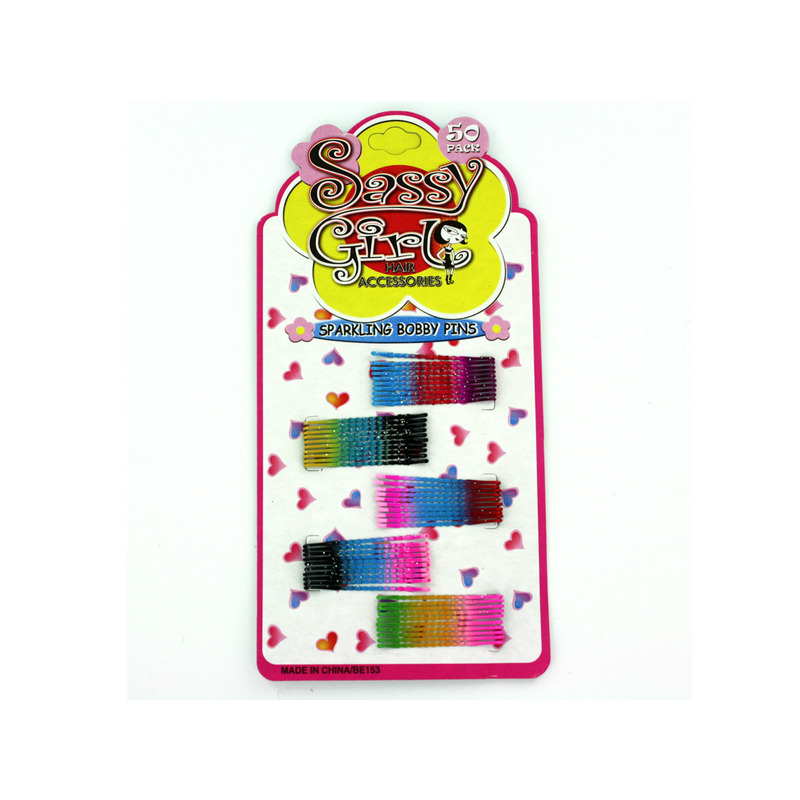 Just think of how festive your hair can look in a new set of beautiful Bobby Pins. Order a set today and high fashion is on its way!